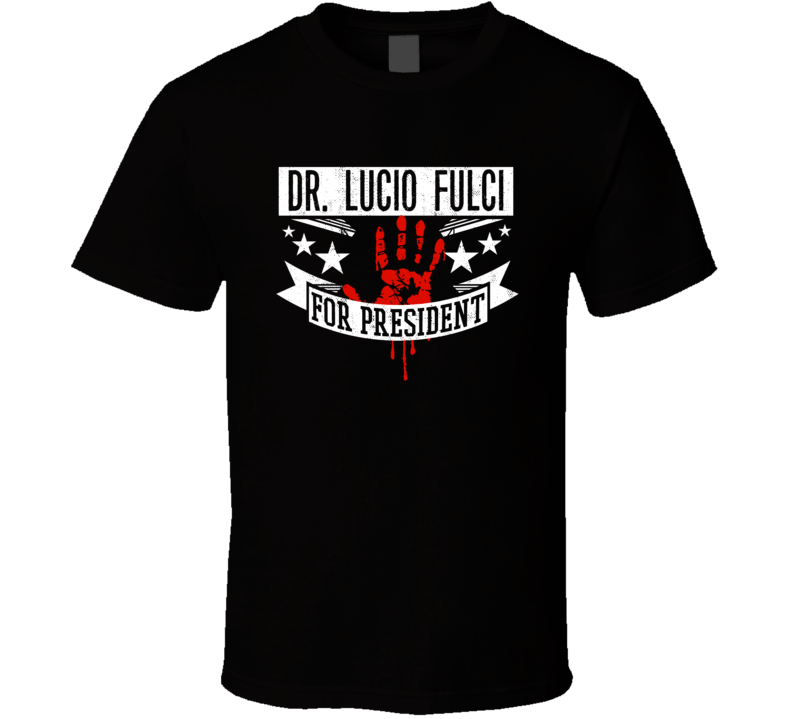 Order your very own Dr. Lucio Fulci For President Horror Film A Cat in the Brain Movie T Shirt. It won’t be around forever so buy yours here today! Shop our huge selection of high quality, language graphic apparel. Each design is offered on a variety of sizes and styles including; t shirts, hoodies, aprons and even spooky baby one-pieces! This product is pre-treated to ensure quality and longevity of the graphic.  This shirt would make a great addition for your everyday wardrobe or a great idea for Halloween!